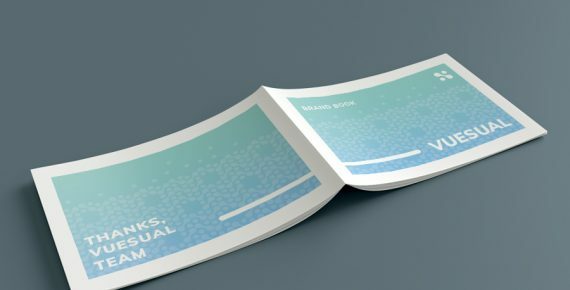 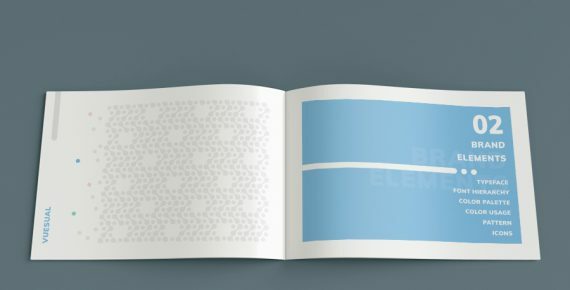 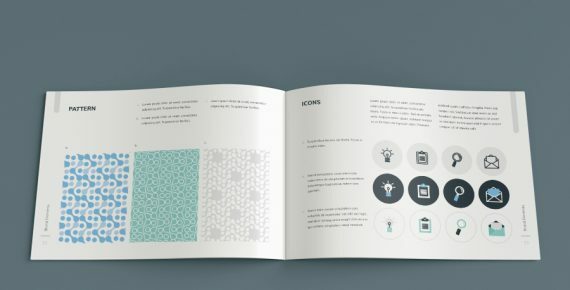 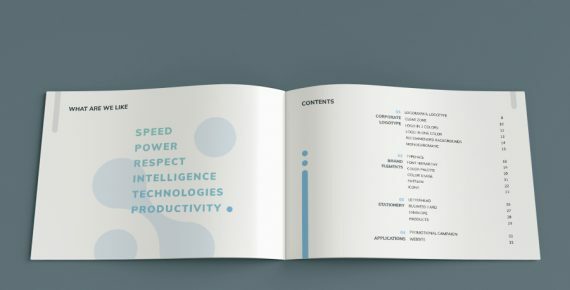 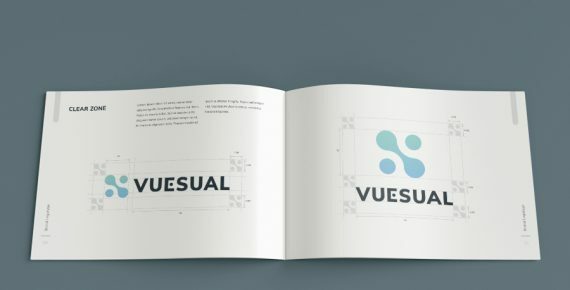 Modern and creative vector pack for designers who can easily create a brand book presentation. 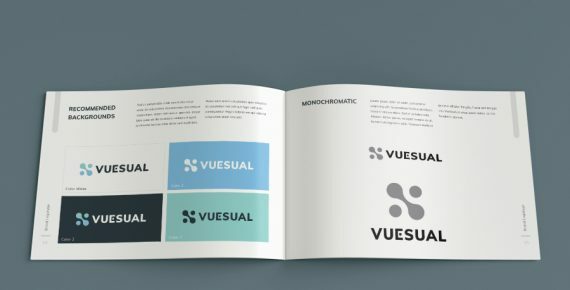 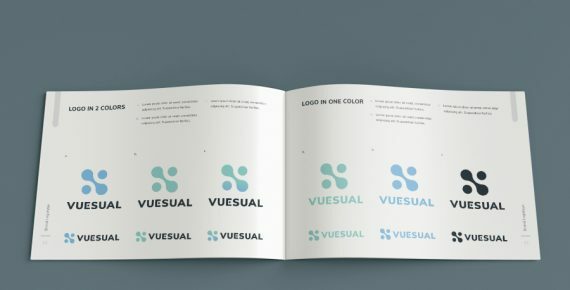 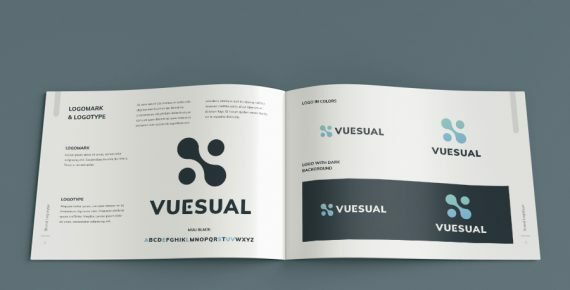 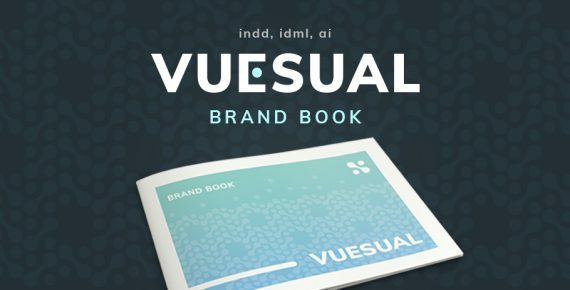 Vuesual is a premium vector pack which contains a description and application of rules concerning the use of the created logo, corporate identity, and other components. 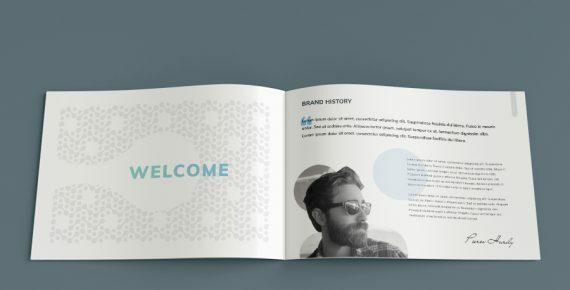 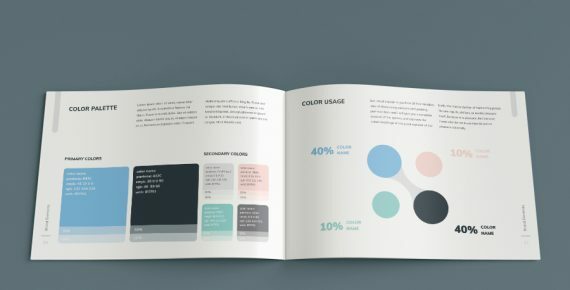 It is a great choice for designers who can easily create a brand book or a guide on how to create and use corporate identity without the necessity to draw them from scratch. 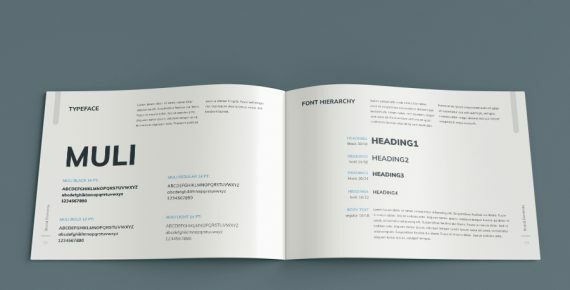 We recommend to download and install these fonts before editing your INDD files.